There’s nothing quite like fresh avocado. 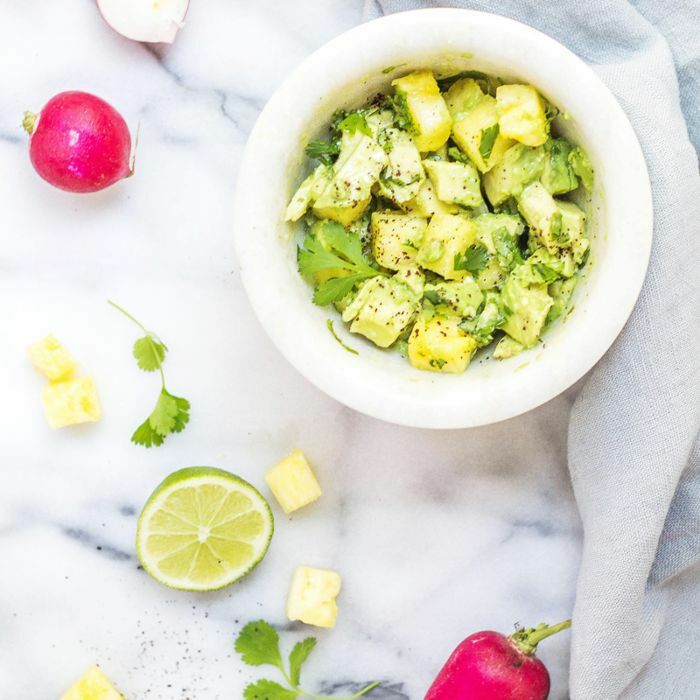 Whether you’re making homemade guacamole, enhancing your favorite salad, or whipping together a DIY face mask, you can hardly understate the value of a good avocado. Of course, if you’ve been to your local farmers market or produce aisle lately, you may have noticed that those delicious green wonders can get expensive. Thankfully, there’s good news. Avocados are easier and cheaper to grow than you may realize. With a bit of patience and fresh soil, you can have your own avocados delivered to you courtesy of Mother Nature. Rather than paying a fortune at your local store, you can make the perfect tortilla soup with avocados grown right in your own backyard. Read on to discover the secret to growing your own avocado tree. To grow avocado, you don’t need to purchase any special seeds. Just take the pit from an existing avocado and wash away all the residual fruit. You should have one complete, clean pit with the brown skin still intact. Don’t use it if there are any cracks or signs of decay. Once you’ve found the perfect pit, locate the top and bottom. The top of the avocado pit will come to a subtle point, while the bottom is smoother. It’s important to differentiate these two sides because the sprouts will rise from the top while the roots will emerge from the bottom. To get started, insert four toothpicks along the circumference of the pit. Place them along the side—don’t pierce the top or bottom of the pit. The toothpicks should point outward, evenly spaced. The goal here is to create a stand that allows the pit to rest on top of a glass of water. Fill your glass with water, and place the pit and toothpicks on top. It’s important to use a clear glass—and not a cup—because you need to be able to see the roots sprouting underneath. The bottom half of the pit must remain submerged at all times. Leave the top half dry. Change the water about once a week, and keep an eye on your seed. It may take about four to eight weeks for sprouting to take place. First, you should notice a crack forming around the center of the pit. Then a small taproot will appear at the bottom. Keep this root submerged at all times, and wait for the sprout to appear through the top. When the sprout reaches about six inches in height, transfer the pit to a small pot filled with humus soil. Keep the top half of the pit visible above the soil. Place your pot in a sunny location, and water it regularly to ensure that the soil remains damp. If any part of the plant starts to turn yellow, it’s being over-watered, so keep an eye on the color. Pinch the top two sets of leaves when the plant reaches a foot tall. Each time it reaches an additional six inches, pinch the top two sets again. When early spring arrives, you can plant your tree in the ground. Your hole should be about three-feet wide by three-feet deep in an area that receives plenty of indirect sunlight. From there, water regularly, and be patient. It can take five to 10 years before fruit begins to emerge. If you’re still relying on stores and farmers markets while your tree sprouts roots, learn how to determine if an avocado is ripe.